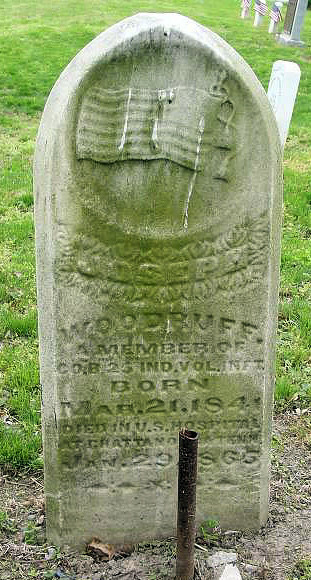 Woodruff, Joseph Mar 21, 1841 - Jan 29, 1865, Co. B. 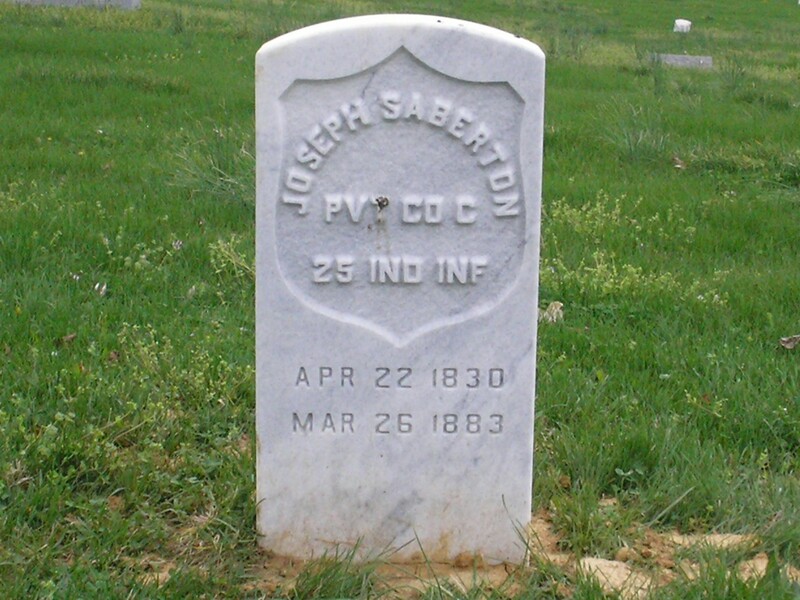 25th IN. Vol. Inf.